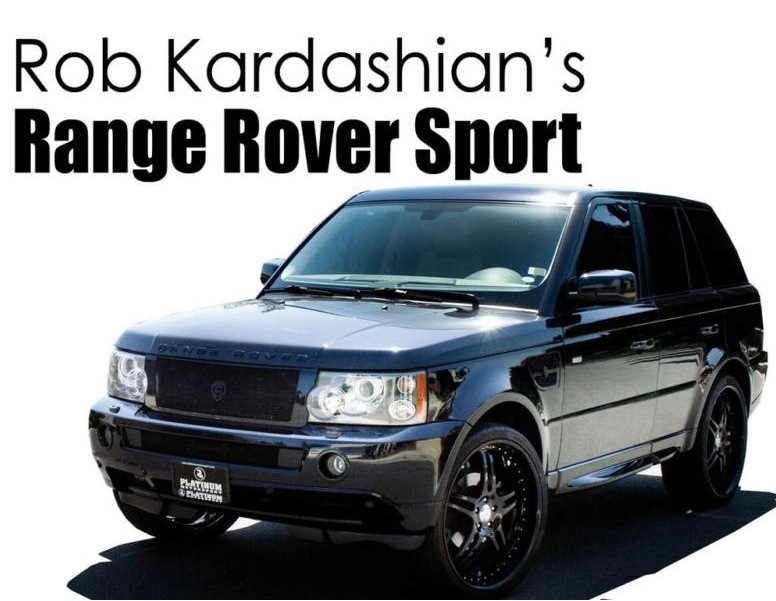 Reality-TV star Rob Kardashian has listed his 2006 Range Rover Sport customized by Platinum Motorsport on eBay. The SUV is a Navy Blue HSE model with just over 50,000 miles. Rob will personally deliver the keys to the winning bidder and sign the car if they wish. As of now, the listing ends within 5 days and has a bidding price of $40,000. Check out the listing here.